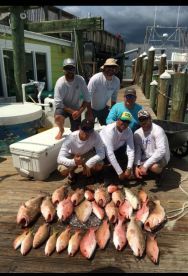 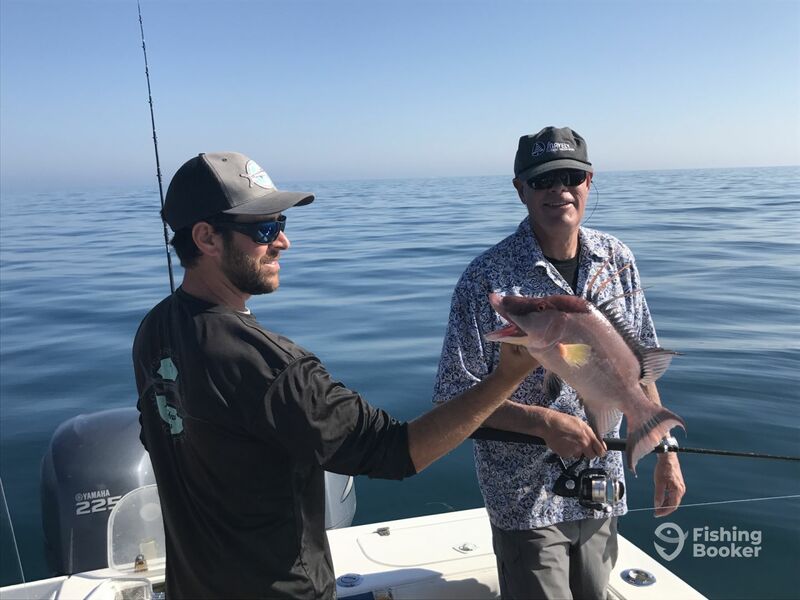 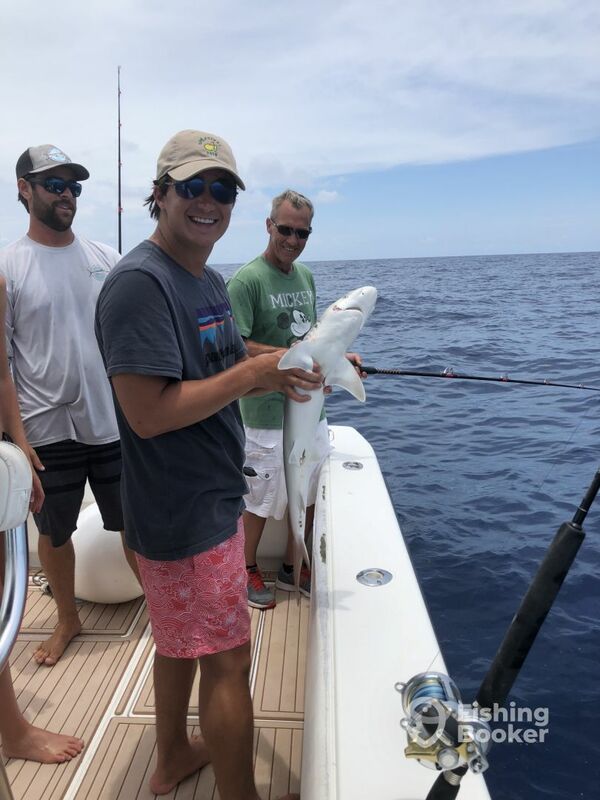 Todd B. recommends Fish Pro Charters: Fish Guaranteed! 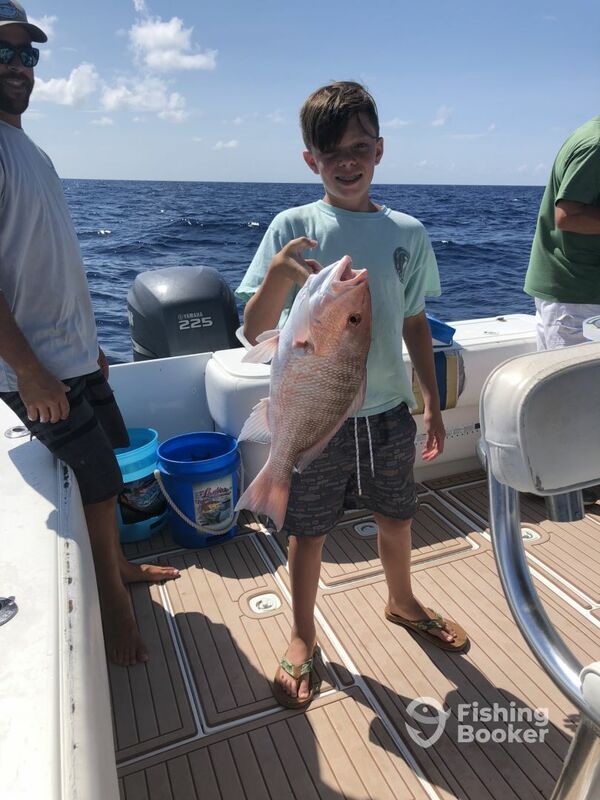 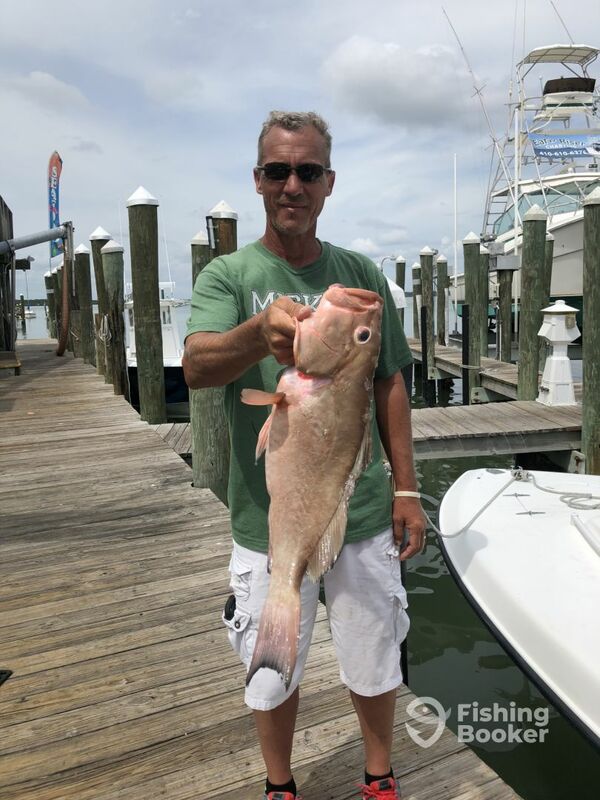 Kevin A. recommends Fish Pro Charters: Fish Guaranteed! 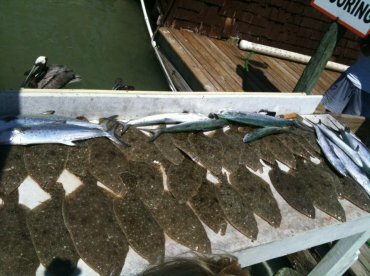 Michele P. recommends Fish Pro Charters: Fish Guaranteed! 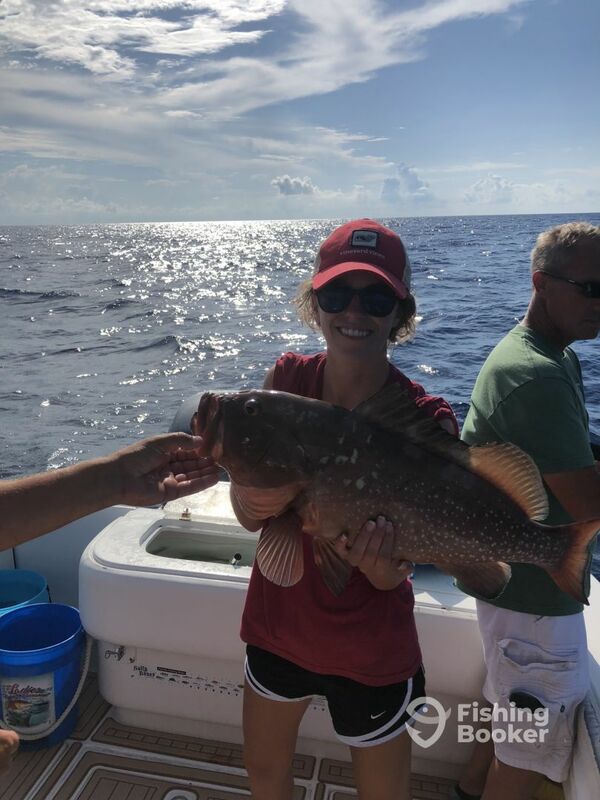 Missy M. recommends Fish Pro Charters: Fish Guaranteed! 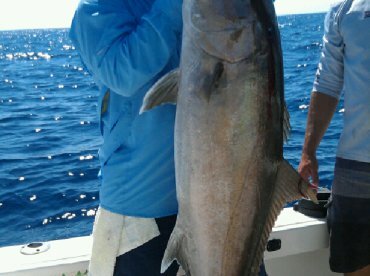 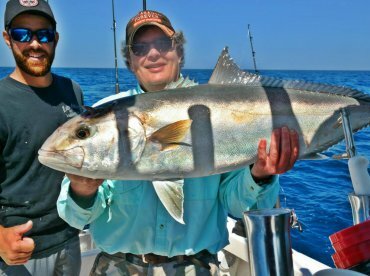 John S. recommends Fish Pro Charters: Fish Guaranteed!